It started innocently enough, 20-30 years ago, it was proven that boats could move faster and with less power with foils. This was first and still is applied to many ferry crossing boats (I think of the ones in the greek islands). But as far as foiling with wind power, this is relatively recent. 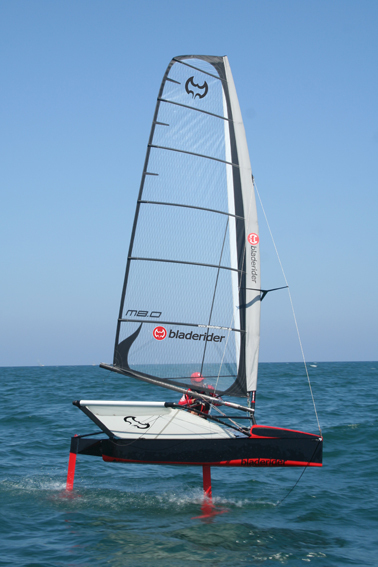 The Moths, starting about 10 years ago, I want to say 2015, have done more for foiling that any other boat. And made wind geek like drool of envy. Then, America's Cup of 2013 made it legit and mainstream, and I admit much more interesting than keelboat racing. Finally, now it appears that there is a boat for the rest of us, the Waszp! Definitely on my toy list! 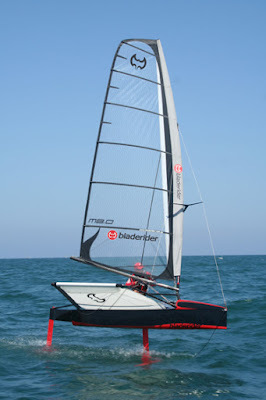 Do read here for actual good and fail history of foiling with wind.